Discussion Aaron Baddeley's in hand Iron Pics! 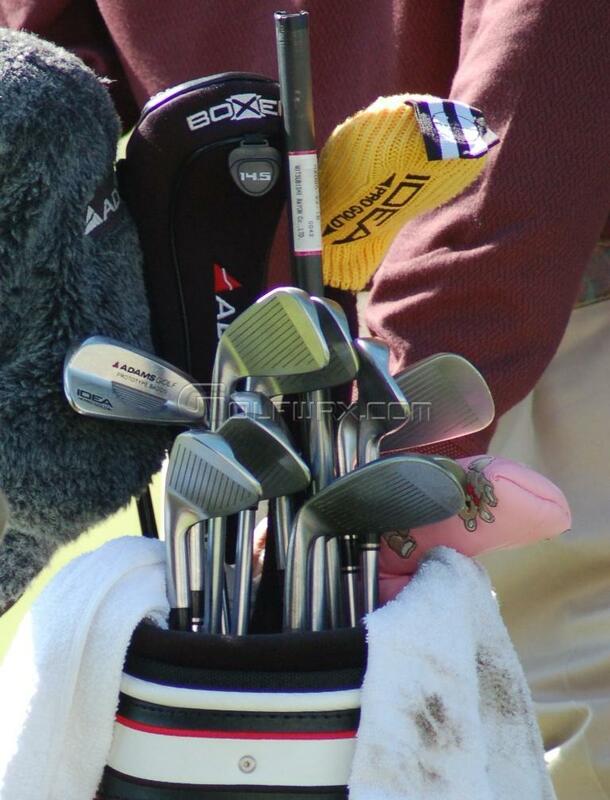 Aaron Baddeley's in hand Iron Pics! Last time I looked he was using the newer Pro M design MacGregor blades (custom grinds with no logos obviously). Could have changed by now though...I heard Adams was designing a blade for him. 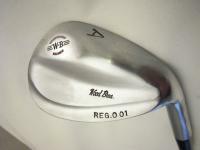 That's all I know, don't really know anything about wedges/drivers etc. Thanks, they are a nice looking club. What's under those **** headcovers! What woods is he using? 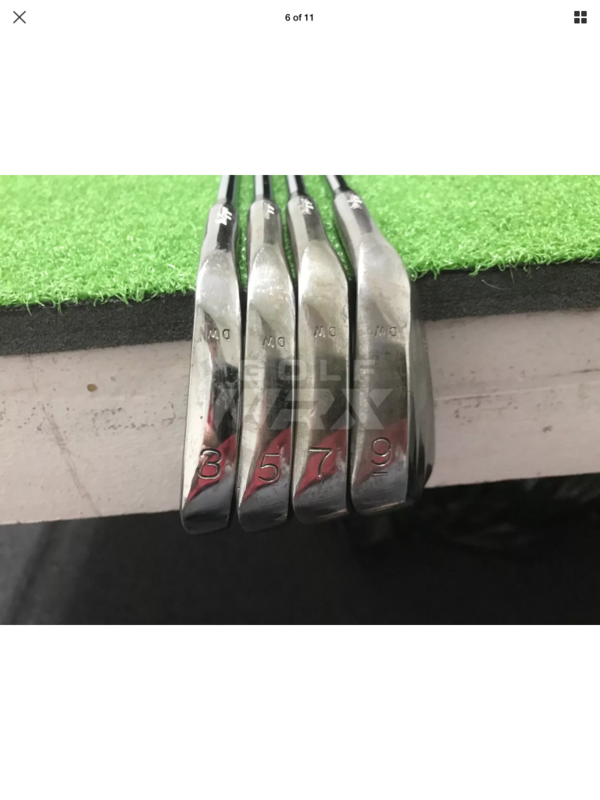 I sent an email to his website admin to update his WITB, no word back yet? 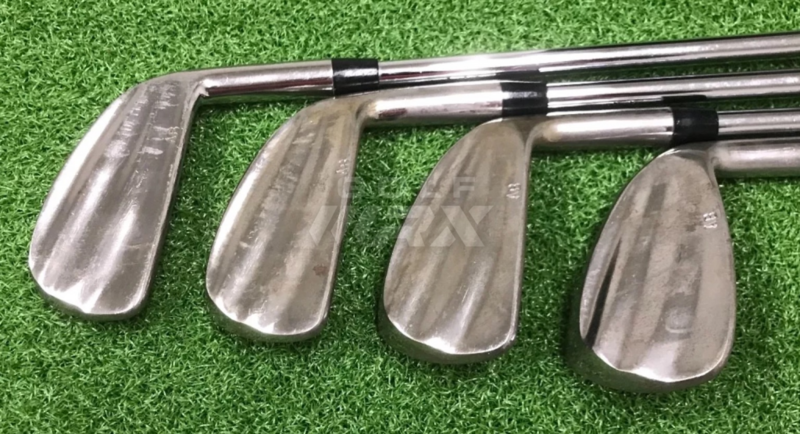 Bringing this back from the dead.....did I just score a half set of AB don white irons ? A blast from the past - I have Badds MacGregor,DW, PW and LW which I bought from Dave Wood years ago.